Heartbreak is the new album. Lost Love is new song. Thick atmospherics. Dramatic, cinematic ascensions to glory and twisting, tumbling falls from grace - depicted here in song. I love the first track, "Love Lost" (and it's equally stellar remix) released this week by Heavenly Records. 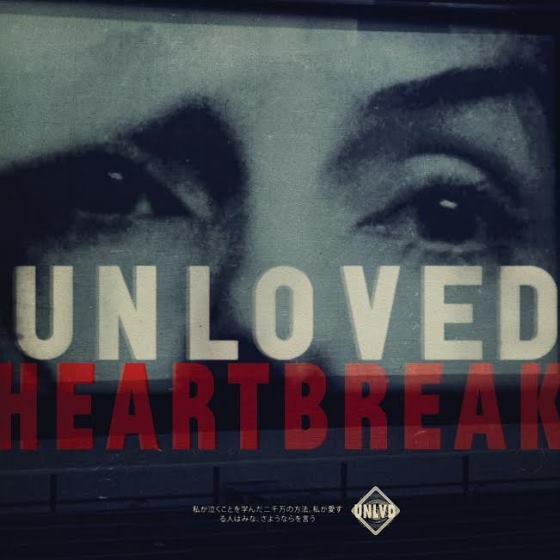 Heartbreak is the new album (Feb 1) from Unloved and it sounds as if this could be one of the early-best records of 2019. 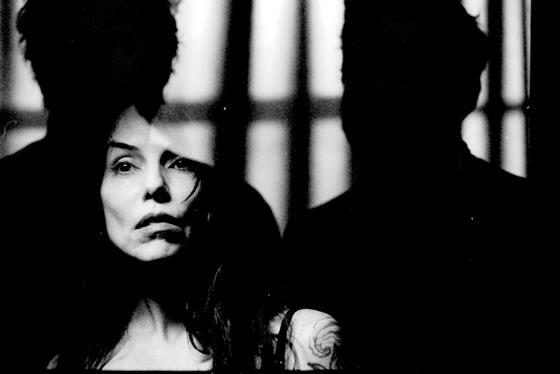 In their Own Words - Listening to Jade Vincent’s songs were her partner, the producer/composer Keefus Ciancia, and the DJ and producer/composer David Holmes. Together, Vincent, Ciancia and Holmes make up Unloved, the musical project that evolved out of a late-night Hollywood bar in 2015, released a stunning debut album the following spring, and this year crafted the soundtrack to Phoebe Waller-Bridge’s acclaimed new series Killing Eve.